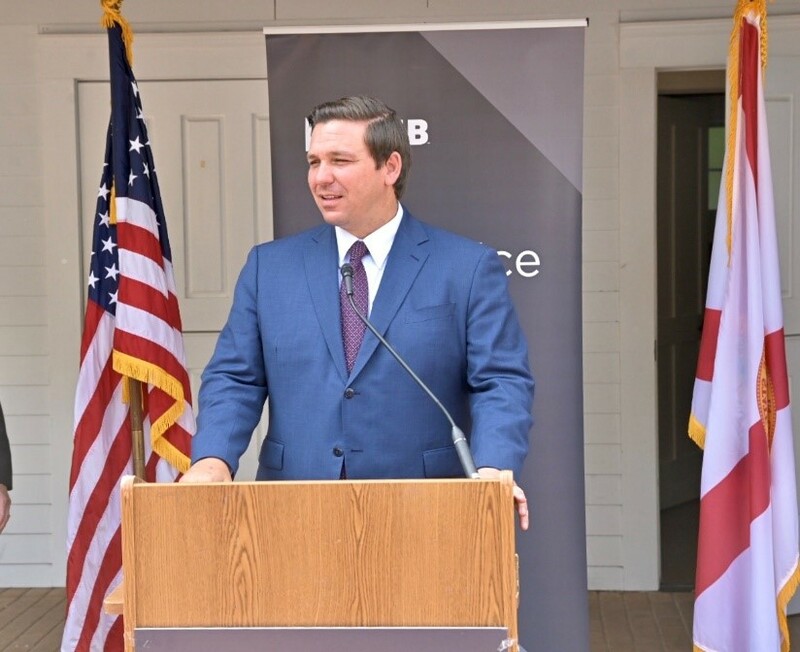 Tallahassee, Fla. – Governor Ron DeSantis spoke yesterday at the National Federation of Independent Business’ (NFIB) Boots and Business Dinner. 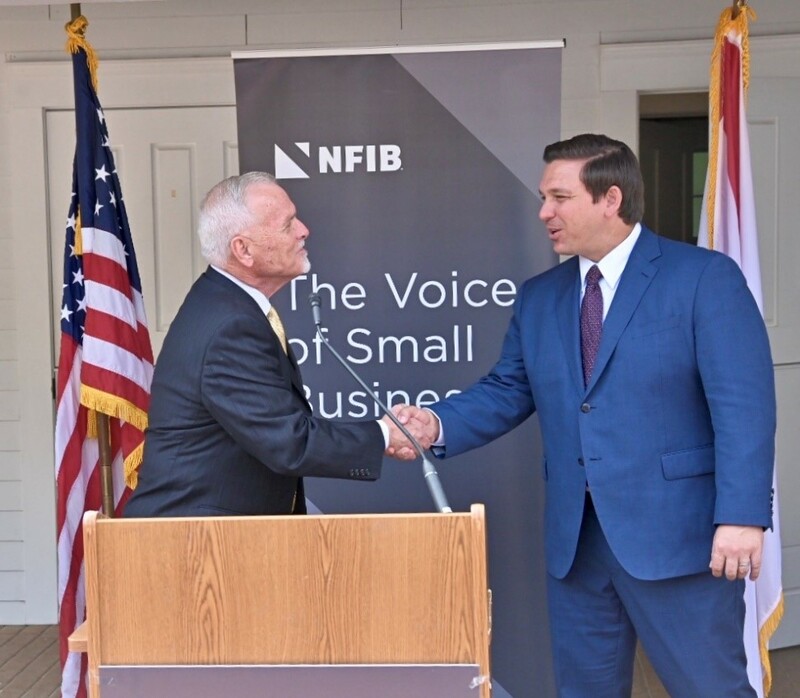 NFIB is the largest small business association in the United States. 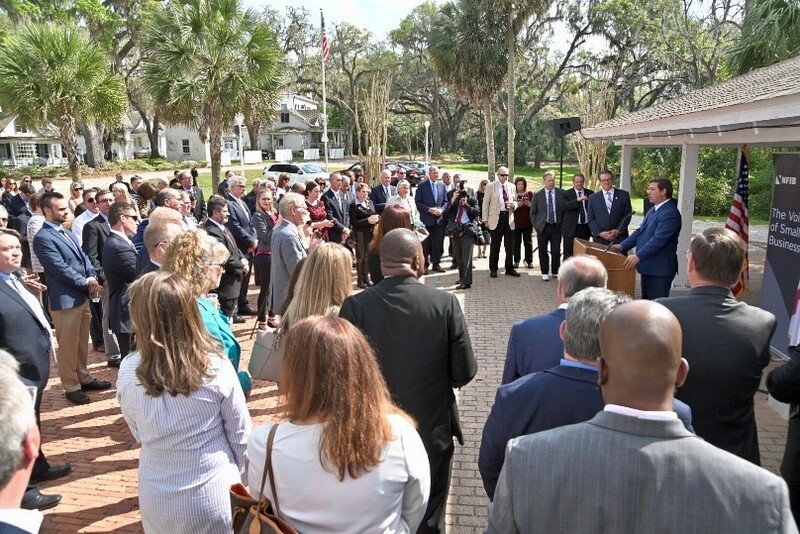 NFIB is a non-profit that works to defend the rights of small business owners to own and operate their business without undue government interference. 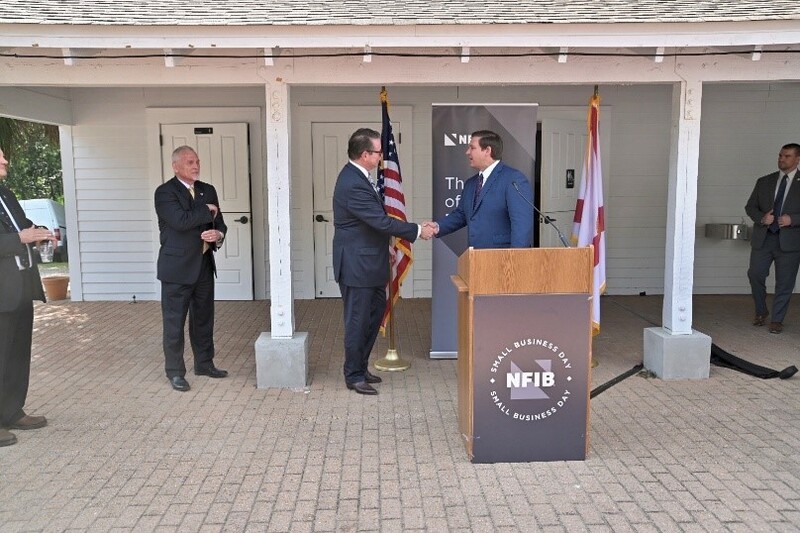 Founded by C. Wilson Harder in 1943 and now headquartered in Nashville, TN, NFIB aims to give small and independent business a voice in governmental decision-making through advocacy.